An organ is a keyboard instrument like a piano. Organs come in different sizes and styles. Some models have more than one keyboard. Organs also have pedals that are used for playing bass notes. 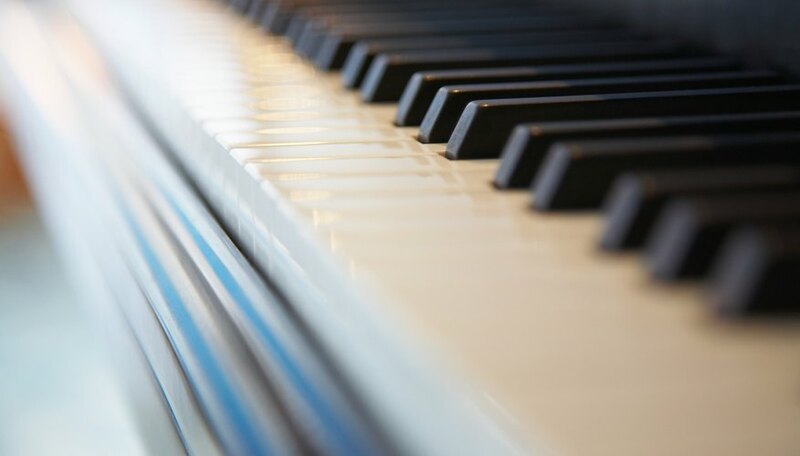 Learning to read organ sheet music, like the piano, requires the ability to be able to read music on both the treble and bass clef, along with special markings for the pedals. Like reading music for piano or other instruments, learning to read organ music takes practice and repetition. Look over the piece of organ sheet music before you play it on the organ. You'll see either two or three staves (the lines and spaces that tell you what notes to play at what pitch). These will either be a treble and a bass clef or a treble and two bass clefs. The number of clefs you see depends upon the type of organ a composition is written for. If there are no pedals on your organ, you can play the treble and bass clef parts as you would on a piano, leaving off the lower bass note, without changing the song drastically. Read the information in the upper left hand corner. The information here tells you which information about the piece. For music written for more complex organs (organs with more than one keyboard set), you'll see organ division (great, swell, choir, solo, etc.) indicating areas of the keyboard where you will be playing specific sections and in what register. Throughout the song, you'll see markings to indicate when to use a specific manual or specific set of pipes. The indications are marked Sw for swell, Ch for choir, etc. Read the treble clef and the bass clef immediately under it just as you would regular piano music. The lower bass clef will typically have only one extended note at a time. This is a bass note that drones along beneath the rest of the music.